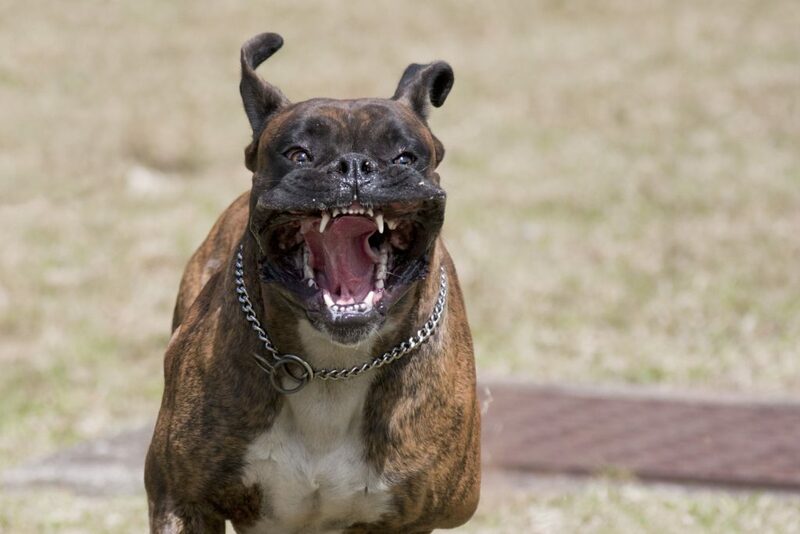 Dog Chase – Can I File for Compensation? Do you have to be bitten or mauled by a dog in order to be compensated for an injury? The simple answer to this question is no. In fact, a good majority of dog incidents and attacks involve individuals who have been chased by a dog and injured as a result. These injuries are responsible for thousands of trips to emergency rooms all over the country every year. The owner can be held liable in incidents where the dog was not provoked. Owners can be held responsible for injuries caused by their dogs. However, the rules for negligence when it comes to dogs and other pets vary from state to state. They also vary from one situation to the next. The decision of whether the dog owner was negligent or not will depend on the individual circumstances of the case and the facts presented. If the dog owner can be shown to have acted negligently, he can be held liable for the injuries or damages suffered by the victim. These damages include medical bills, lost wages, out of pocket expenses related to the victim’s injuries, such as medications, bandages and crutches. The owner may also be sued for pain and suffering for the victim’s emotional distress. When the victim is a professional whose work involves handling dogs e.g. trainers, veterinarians. Seek the assistance of a personal injury attorney when filing a lawsuit involving a dog bite claim. Search this directory for a dog bite lawyer in your area.